Hi all! It’s been a while, I know. My apologies. I’ve been trying to get back to our regularly scheduled program, but the merry-go-round’s been moving a bit too fast for me to keep up lately. I promise to get back on schedule soon! As you may recall, I’ve been participating in the Spread the Word Virtual Book Blog Tours hosted by 2 Book Lovers Reviews. This week is the virtual book tour for Reckoning (Book One of The Breach Trilogy) by Katheryn J. Avila, and I’m really happy to be able to share this book with you. 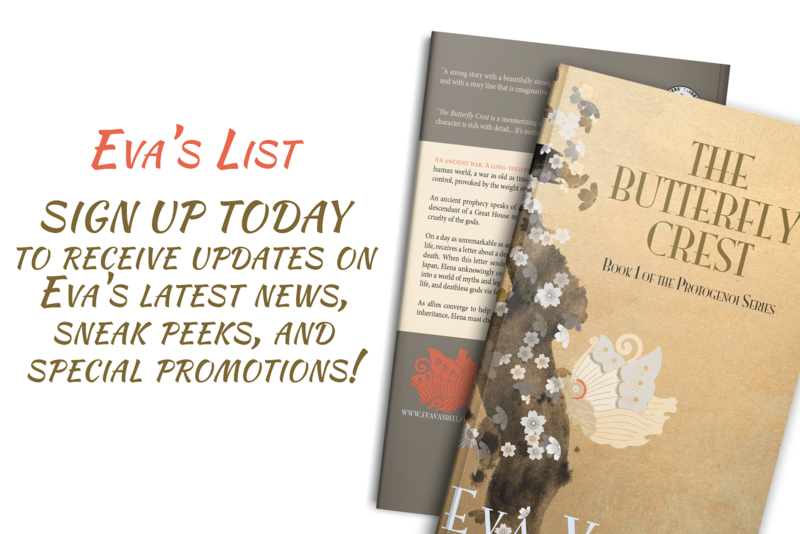 After the review, keep scrolling down for a synopsis, author bio, author links and blog tour giveaway! 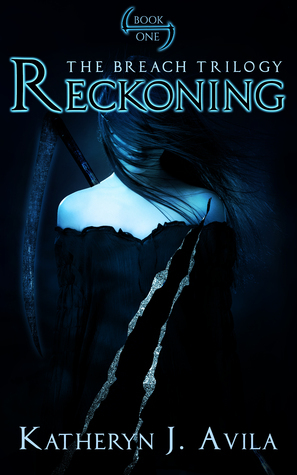 Katheryn J. Avila’s Reckoning, book one of The Breach Trilogy, tells the story of Lexia Graham, a strong willed and determined heroine whose life is turned upside down when her aunt dies and all of the family skeletons come tumbling out of the closet. An orphan herself, she must now protect her orphaned nephews while they are all drawn, unwittingly, into a supernatural world that becomes its own kind of macabre inheritance. Reckoning was a fun, dark and engaging read. For me, it felt like slipping into my favorite pair of jeans. I know that’s an odd thing to say about a book, but it’s the most genuine way I can describe the experience. Everything about it felt familiar, and that in no way is meant to imply that it was predictable; if anything, it followed a certain kind of tradition in story-telling that I’m always happy to see. While the story is ultimately about loss, literally and figuratively (since the plot revolves around Reapers), it still managed to remain light and charming—a testament to a fantastic supporting cast (they were so good that I still can’t settle on a favorite). The imagery was great and left an undeniable impression. There’s a scene in the story—I’ll just say that it’s a scene at the Crossroads—that captured and expressed the essence of the story in such a beautiful and haunting way that I can still see it clearly in my mind. If I had to point to a negative it’s that I wish I knew more—sometimes (mostly in the first half of the book) the story seemed to move too quickly for me without delving deeper, but that’s just my own preference. After discovering suppressed psychic ability, Lexia struggles to keep her family safe, learning more than she bargained for along the way. As demons and wraiths break their way through to the human world, she does her best to stay in control – unaware that the supernatural war dates back to before she was born. Katheryn has always dreamed of being a published author, and recently, that dream has come true! She loves reading, writing, and does what she can to find/make time to write when her day job as a programmer doesn’t take up all her time. Enter to win a free e-copy of Reckoning here! 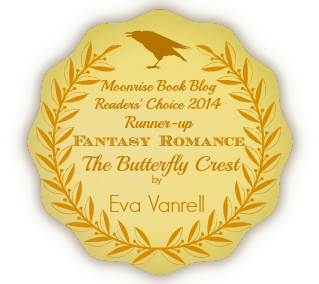 Previous PostA Guest Post: by Author Selah Tay-SongNext PostOn a recent Review by Nia W.